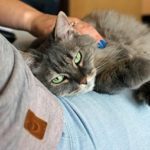 Catit Design Senses Treat & Food Maze Review - Will Your Cat Love It? (3.8/5)The Catit Senses Treat Maze is a treat or food dispenser designed for your cat to stimulate its mind, exercise and eat at the same time. 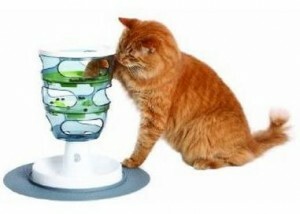 Treat and food dispensers are an excellent option to make cats work for their food and keep them entertained. The Catit Senses Treat Maze helps to promote activity and provides a puzzle that the cat needs to solve in order to eat the food. The cat needs to use its paws as a tool to make the treats or food accessible to eat. This puzzle is a challenge that helps cats intellectually. Additionally, due to this physical activity to get the treats or kibble, cats can efficiently lose weight. Also, this is a good way to slow down cats that eat too fast as well, preventing vomiting. 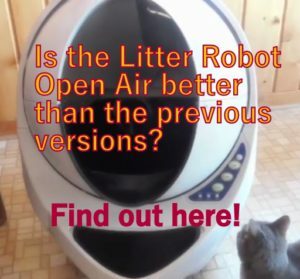 Offers several levels of difficulty to challenge your cat’s abilities. It has a food tray on the bottom that collects all the food that moves through the maze. Side holes: Cat paws the treats or kibbles down the bottom tray through the side openings. With changing levels of difficulty: By rotating disc located inside the maze you can increase or decrease the hole sizes for a more difficult challenge. Includes a mat that provides pressure point paw massage. HOW DOES THE CATIT DESIGN TREAT MAZE WORK? The purpose of the maze is to require your cat to move the treats or kibbles by sticking its paw through the holes located on the side of each level of the maze. 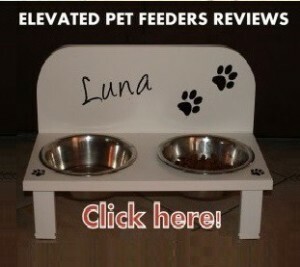 The inside of each level has holes around the edge to make the cat to drop the food or treats to the next lower level. 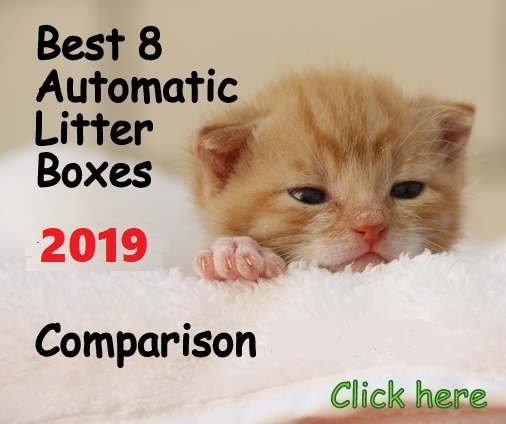 By pawing at the treats making them drop through the three levels your cat will finally get the treats or kibble to fall into the bottom tray and eat from there. The internal structure of the maze makes the food sort of cascade down when pouring the food through the top. You may want to spread out the treats or kibble a little to avoid accumulation of food in the top and center level. To encourage your cat to get the treats from the Catit Maze you simply need to show your cat how to do it. Stick your fingers through the holes to move the treats around and let your cat observe you. 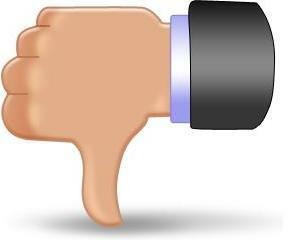 When your cat starts copying this action you must praise your cat, encouraging it to keep doing it. It may take a little time to get your feline to understand the idea, but it works. 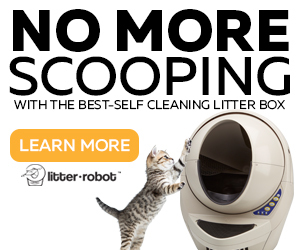 Allows your cat to lose weight as increase your pet activity to get food. It gives your cat intellectual stimulation by trying to figure how to get the food out. 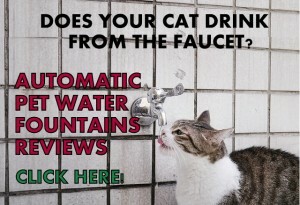 Its design makes your cat slow down when eating. Good to be used for multiple cats in the household. 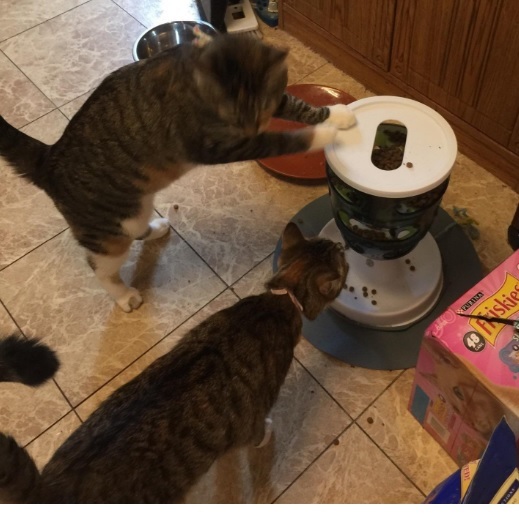 The treat dispenser is too light and a determined cat can easily knock it over. It is loud when the food drops to the base. The top is open, which allows cats to see the treats in the top and have access to the food. Update: The top has been redesigned and now it’s a narrow opening where the cat can’t tick its head into it to eat. It can get a little messy with the dry food or treats falling out when you pour it in the top and when your cat eats. The tray on the bottom is too narrow so cats have to eat sideways instead of facing it. It is a good idea to cover the top of the maze with a heavy object. This way your cat cannot see the food and the extra weight makes it harder for the cat to knock it over. You might want to stabilize the maze on the bottom if your cat is too determined when it comes to get food. If your cat is not a curious kitty you will likely have to train or supervise it at least a few times until your feline friend gets used to it. 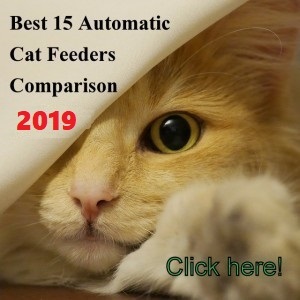 If you need your cat lose weight you can use this treat maze as a feeder, but know that it may be noisy for you to hear the food dropping while your cat eats. A good solution is placing the maze in a place away from living areas or feed your cat half of its daily food intake with this toy dispenser. 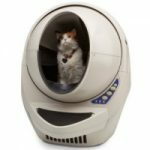 Catit Design Treat Maze is a good treat food dispenser that works as advertised and requires your cat to work to get its treats/kibbles. 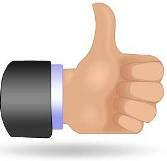 It’s very unpredictable whether your cat will love the Catit Sense Treat Maze, will ignore it, or will hate it. To be used with a kitten. To be used for multiple young cats in the household (securing the base). For docile cats not aggressive for food. 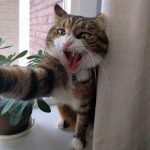 If your cat is too aggressive when it comes to get food. 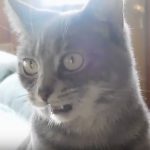 If your cat is old and has never had to work for its food. 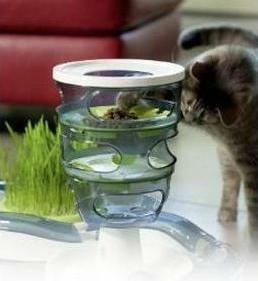 For cats that are picky with food and eat only very fresh treats or kibbles (some kibbles or treats stay on the maze). 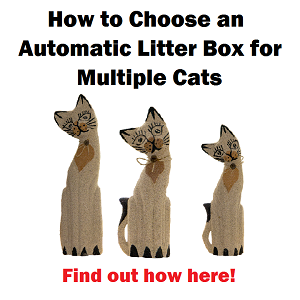 For cats with chin acne to plastic.